Townhouse Parquet Flooring is Here! 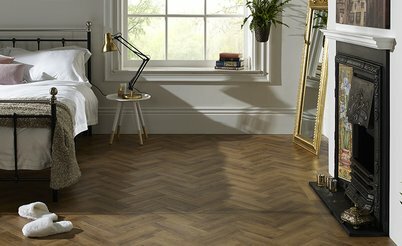 Townhouse Parquet flooring is the exciting new collection from Vusta featuring traditional and contemporary shades that can be laid in a plethora of patterns. 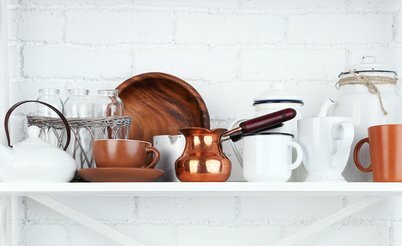 Eclectic kitchens are casual and creative, celebrating styles from various cultures and eras. 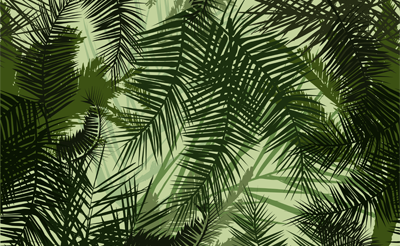 Discover more about why we love this look and get inspired for designing your own. Looking to install Vusta with underfloor heating? Use this guide together with your manufacturer's recommended instructions to ensure the fit goes swimmingly. 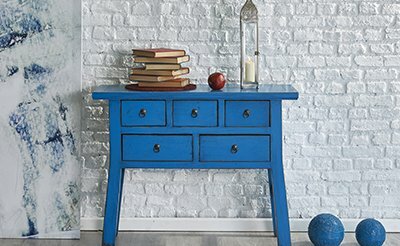 Give your home a refreshing lift for the season with these 3 spring trends. Transform your space with lights and brights, bold patterns and eclectic combos. 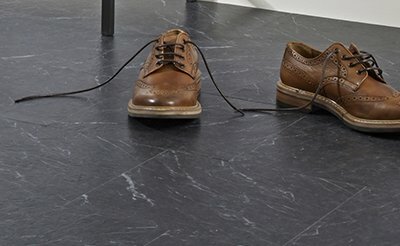 A countdown of our most popular Vusta floors in 2015. 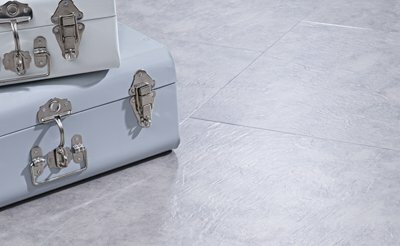 Find out what our customers love and get some tips for choosing a floor along the way. 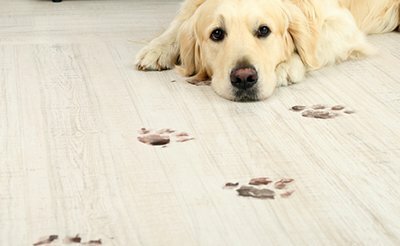 Vinyl flooring's multiple practical benefits makes it one of the best choices of floor coverings for homes with pets. Pop colours were big in 2015 and are set to stay on the scene. In this post we look at how to pair the brights with flooring. 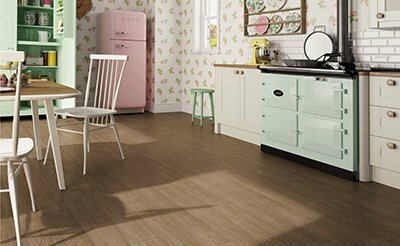 Floor tiles are ideal for changing-up the look of your space. They add the authentic look of stone and provide great durability for practical spaces. 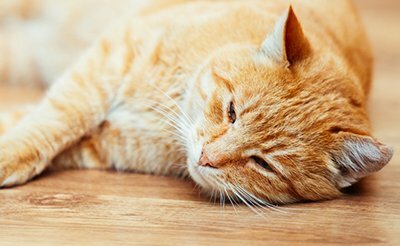 Vusta's scratch guard coating means damage to your floor is unlikely yet in the event that it does happen, fixing the problem is easy.